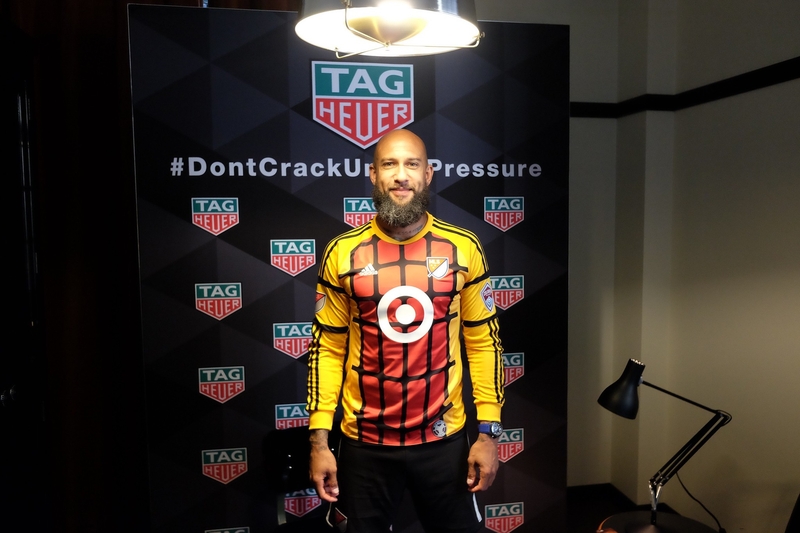 Yesterday, ahead of the 2017 Major League Soccer All-Star Game, which takes place tonight at Soldier Field in Chicago, Swiss watchmaker TAG Heuer announced, Tim Howard, goalkeeper for the U.S. Men’s National Soccer Team and the Colorado Rapids, as a brand ambassador. In conjunction with the announcement and the MLS All-Star Game, TAG Heuer also unveiled special Major League Soccer dials for the Connected Modular 45, the second generation of TAG Heuer’s smartwatch. The Connected Dials will be available for all 22 Major League Soccer clubs, allowing fans to pick their favorite teams. As part of the design process for the custom dials TAG Heuer interviewed top players from each club about their experience playing for the team, city, and fans, and their feedback was used as creative inspiration. The Major League Soccer Connected Dials will be available in the app store starting today. 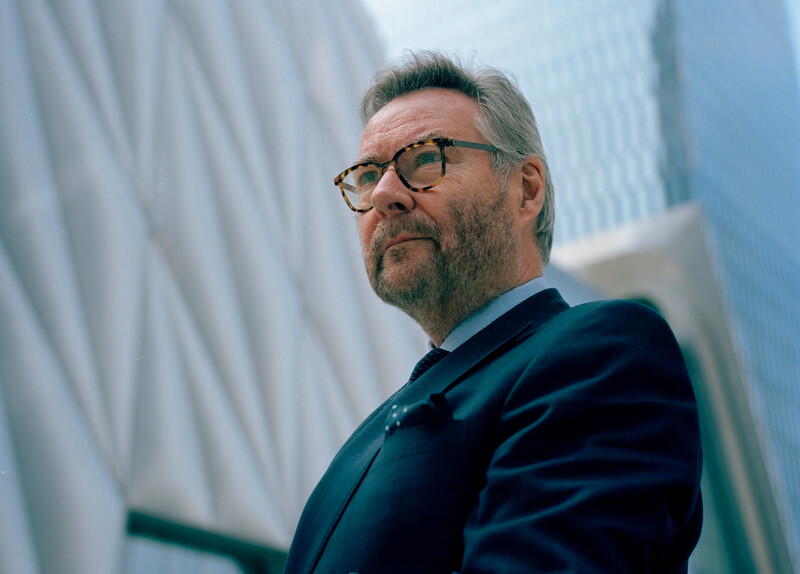 It is worth noting that TAG Heuer is the Official Watch and Official Timekeeper of Major League Soccer and of the Professional Referees Organization in addition to the Official Timekeeper of the U.S. Soccer Federation. 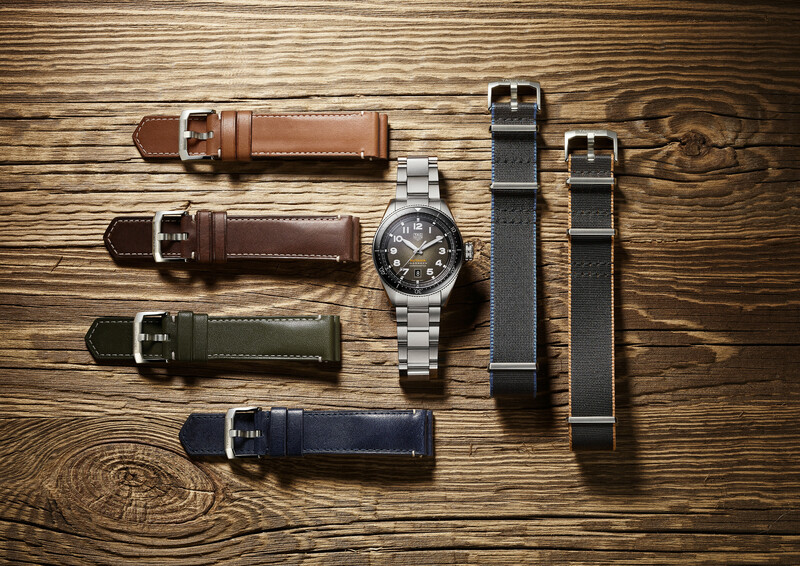 Learn more at TAG Heuer.